The New Mexico Lottery Authority (NMLA) board voted unanimously this week to roll out a sports lottery-style product. 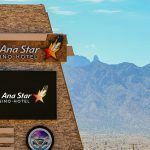 The move comes just weeks after Santa Ana Pueblo tribe launched the state’s first sports book at its Santa Ana Star Casino. The New Mexico legislature has not passed a law to legalize sports betting. The Santa Ana believes it is their right to offer bookmaking services under the terms of their compact with the state following the repeal of the federal prohibition in May — and the state has not intervened. The legislature is unlikely to take any steps to regulate commercial sports betting because it would violate the tribes’ exclusivity on class III gaming and jeopardize millions of dollars in revenue-share deals. Thus, we have “sports-betting lite,” as proposed by the NMLA. The authority told the Santa Fe New Mexican that it was still working out the finer details of the game, but it would involve winners correctly picking the outcomes of a series of sporting events. It would be operated by current lottery provider, Intralot, which offers similar games abroad. Delaware is currently the only state to offer any kind of sports lottery game, but this is only available at selected stores — New Mexico would be the first to offer it at all lottery retail outlets. 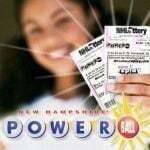 Lottery officials believe the new game will generate $30 million a year, $9 million of which will go to a tuition-assistance program for New Mexico college students. Lottery officials told SFNM they’d been advised there is a strong legal argument they have authority to run a sports lottery game under the same provision that allows them to operate numbers games. 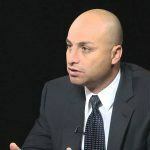 But there are likely to be questioned asked in the legislature, at the very least — not to mention some grumbling from tribal operators, many of whom are said to be planning to launch their own sports books. Meanwhile, the sports book at the Santa Ana Star is in its third week of operation. Las Vegas sports betting veteran Vic Salerno’s company USBookmaking is the tribe’s partner on the project. 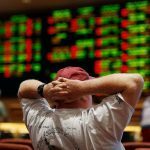 He reported last week that the sports book made a small loss in its first week, adding that he wasn’t worried. 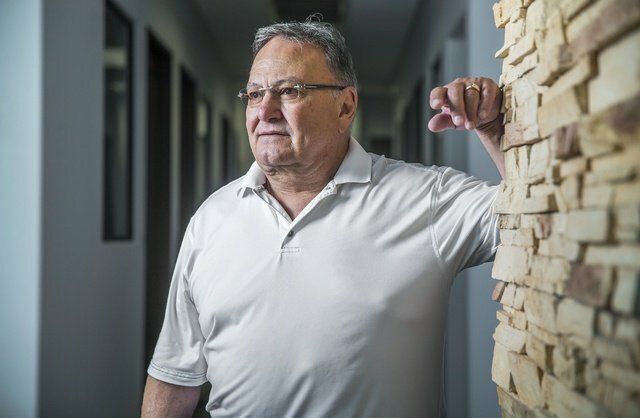 Salerno said there were a few bookmaker-unfriendly results that week — the Redskins beating the Cowboys and the Chiefs beating the Bengals were all unfavorable results for the casino — but that’s part of the business, and it’s all about the long run, he said.